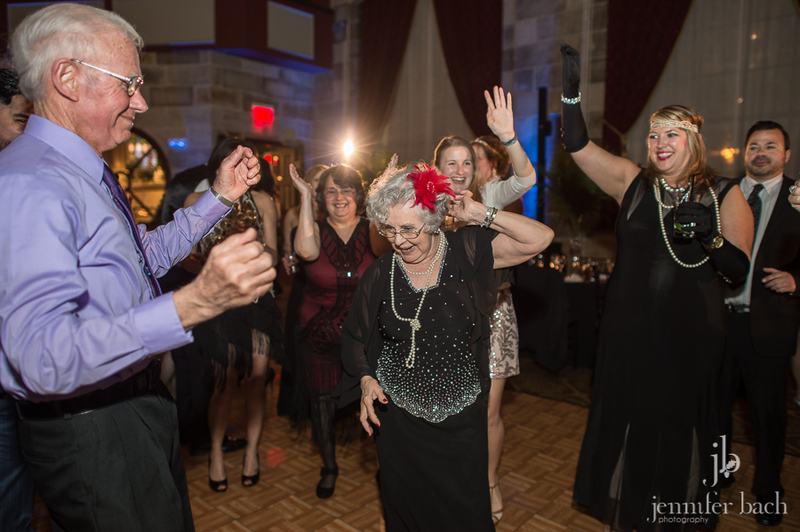 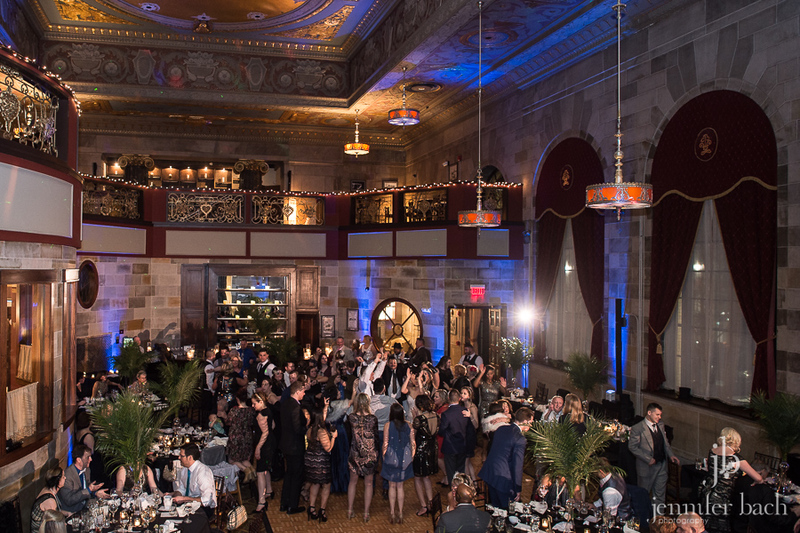 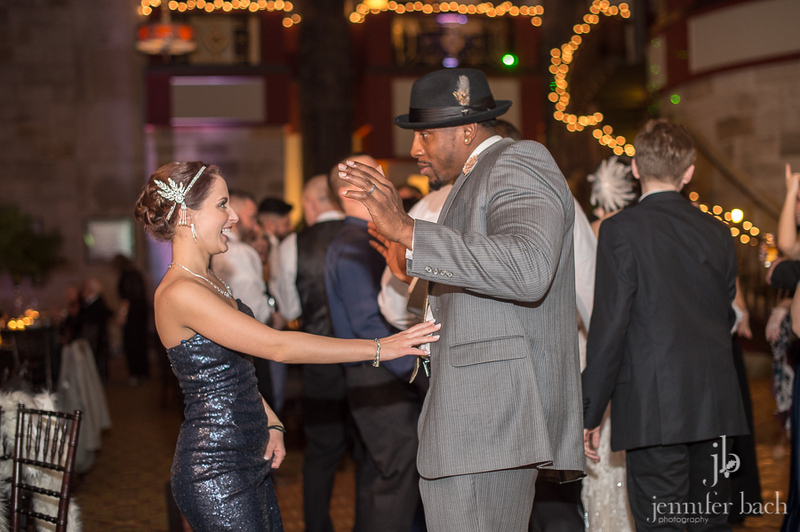 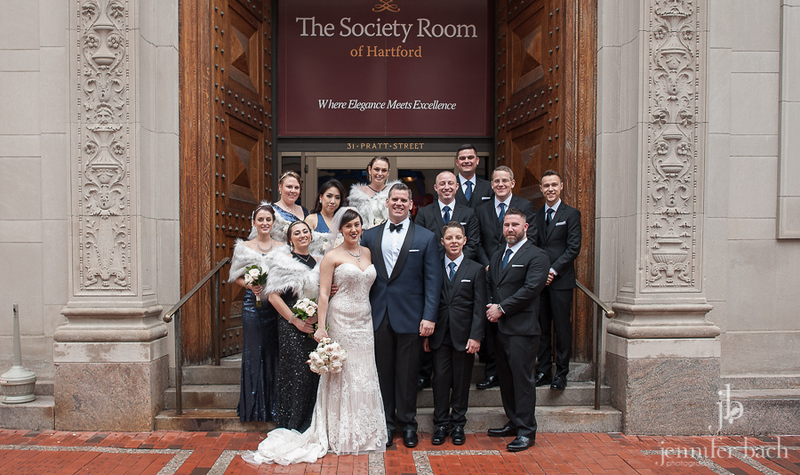 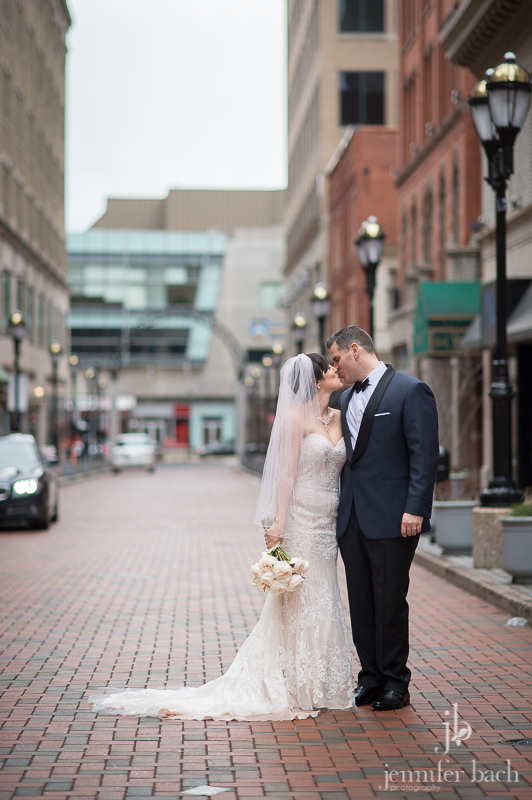 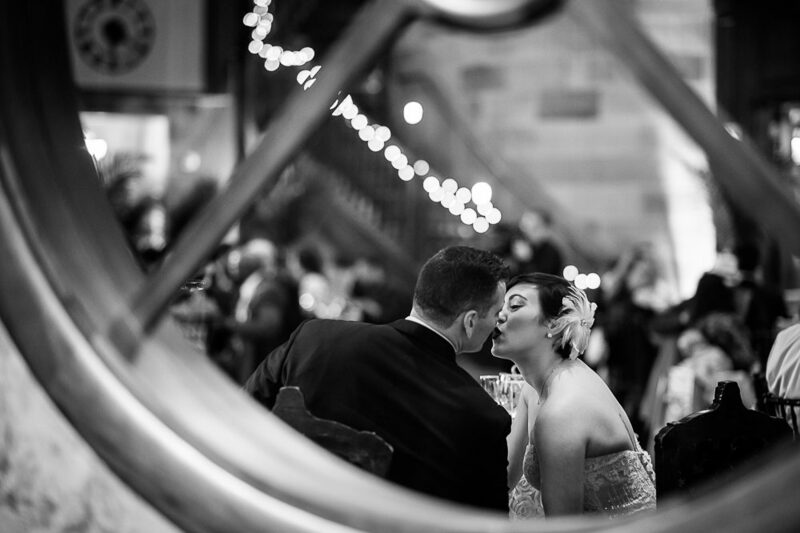 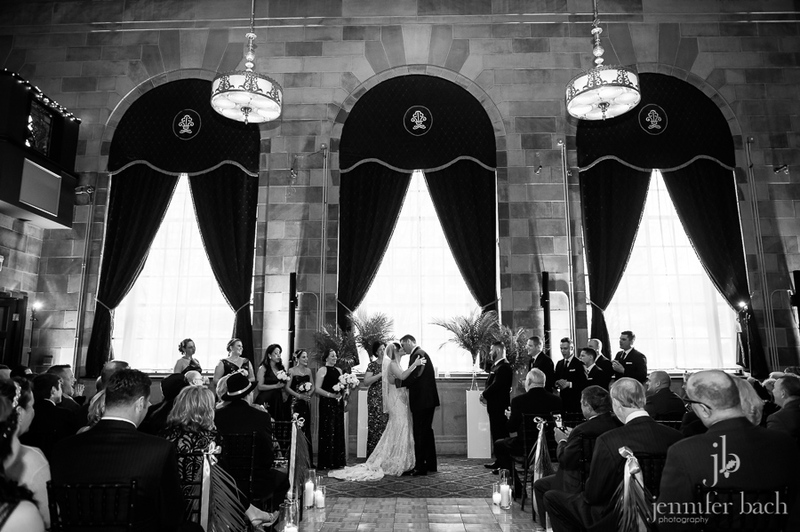 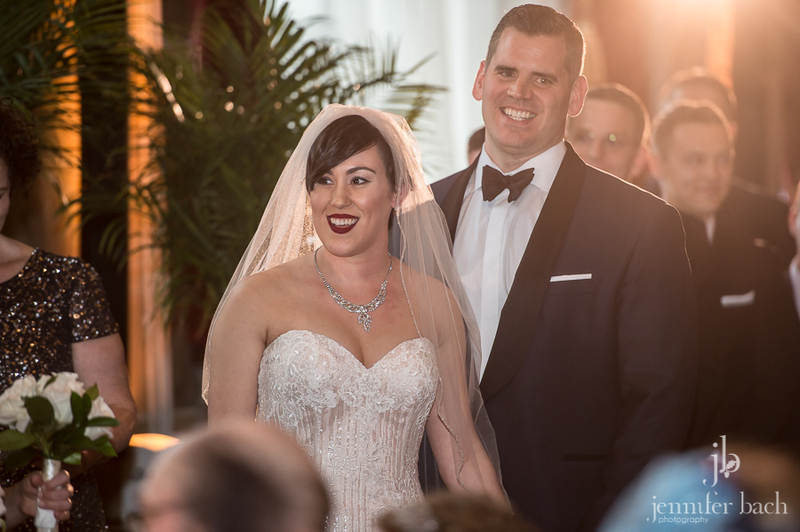 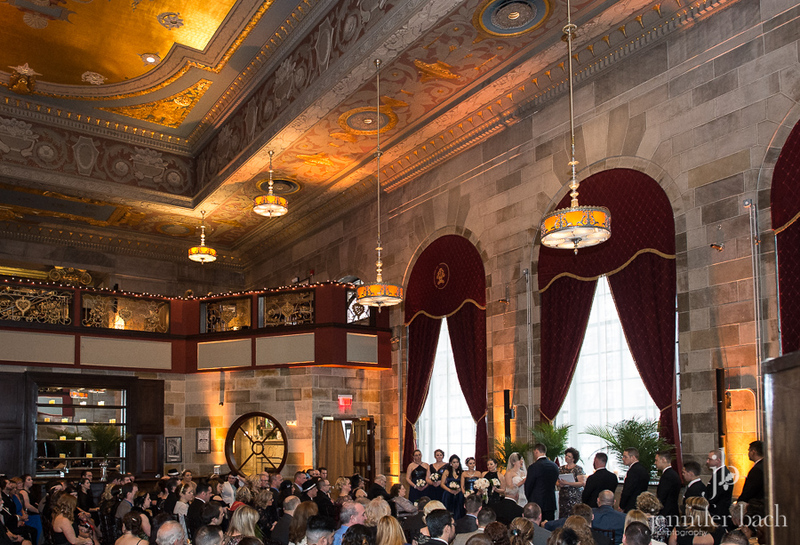 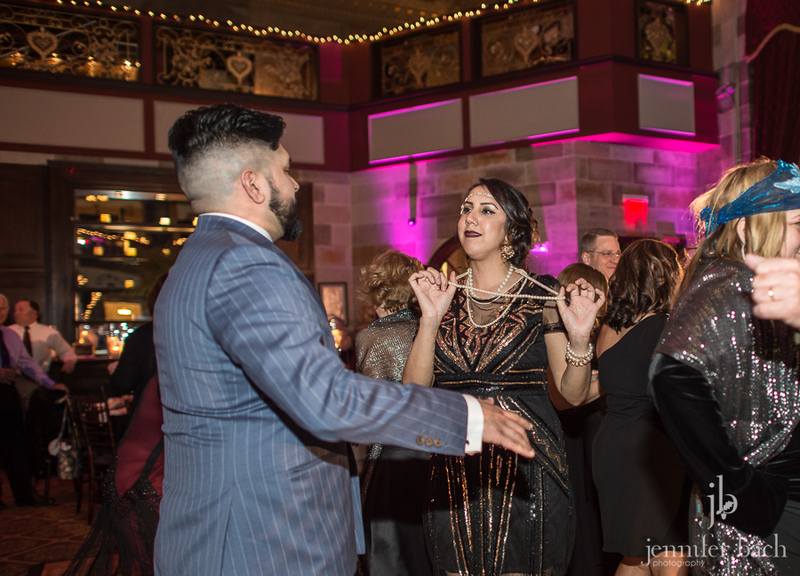 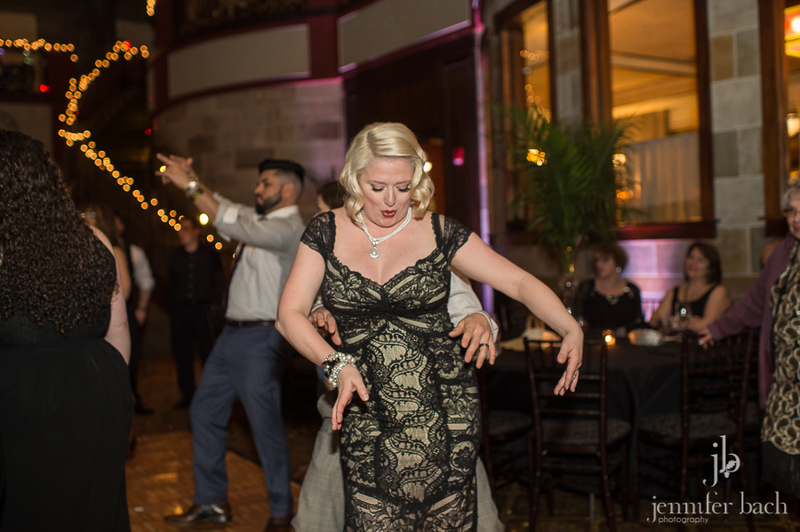 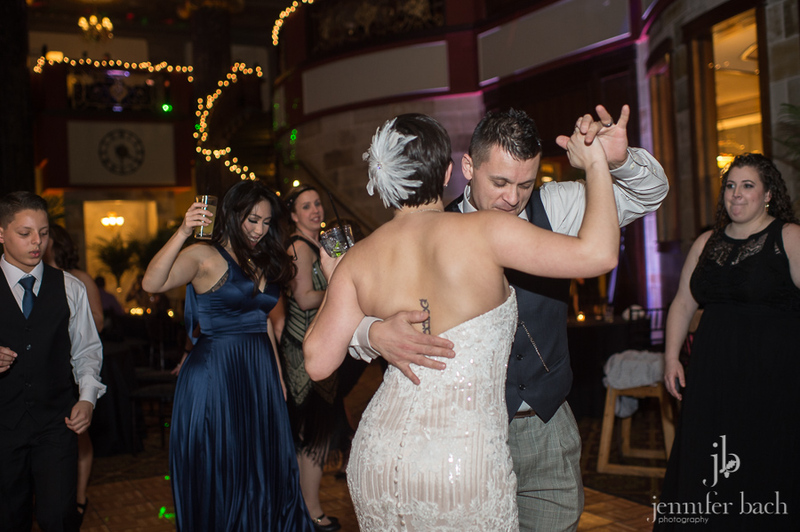 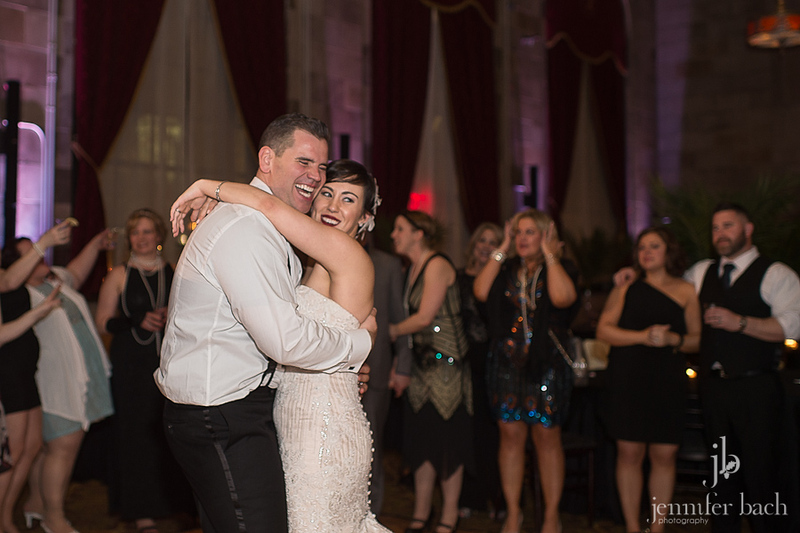 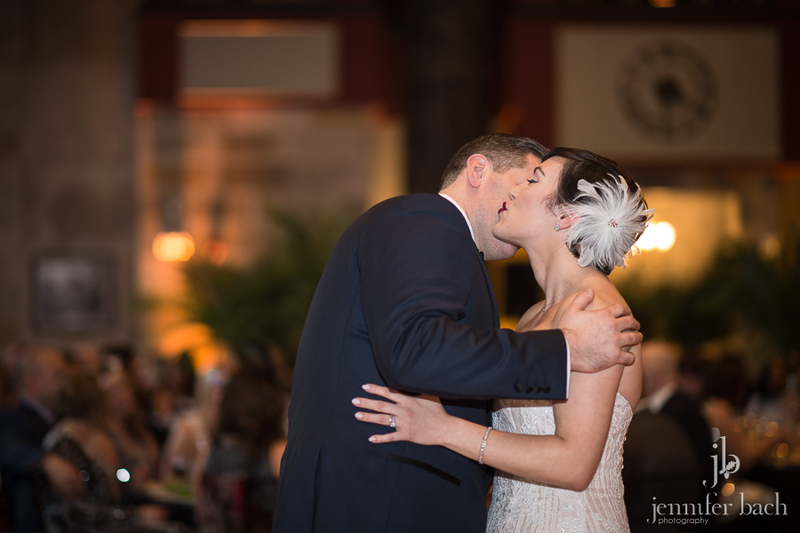 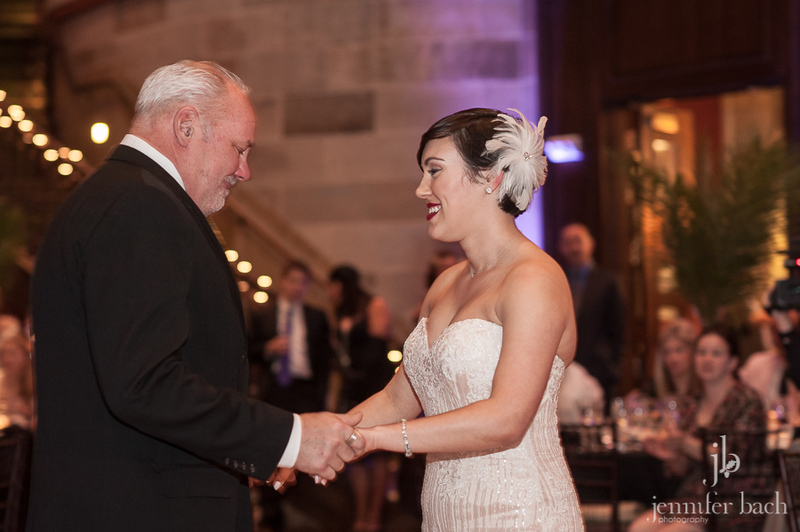 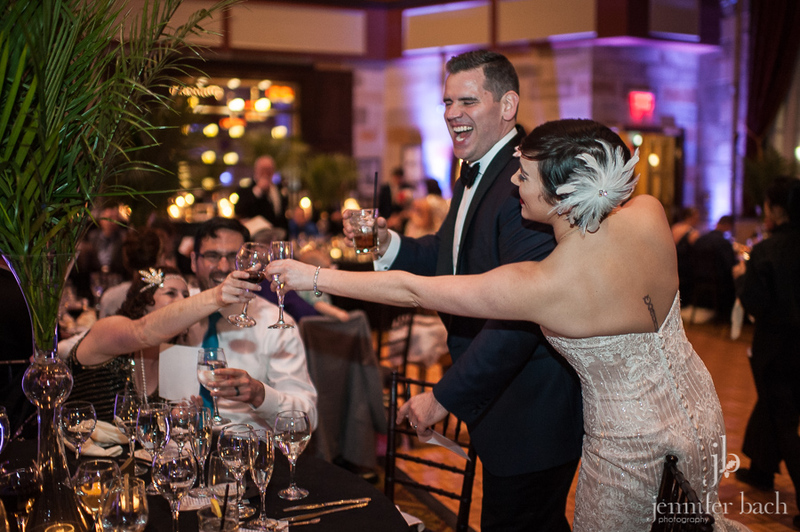 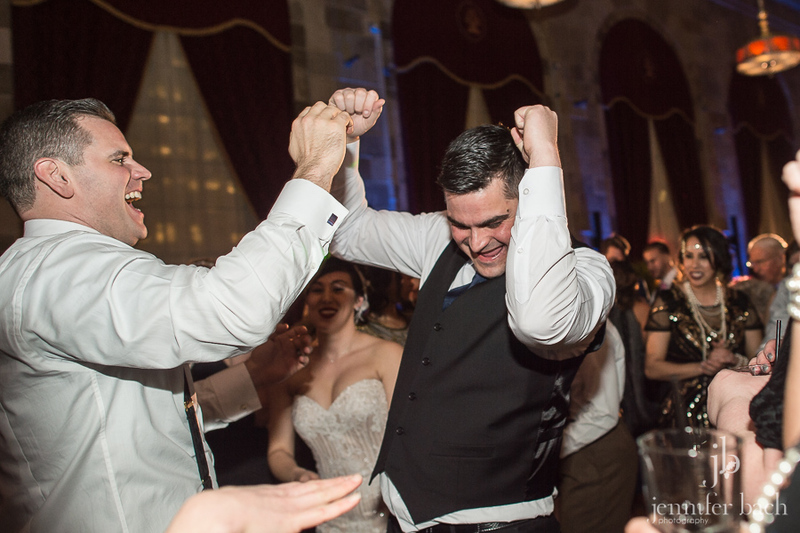 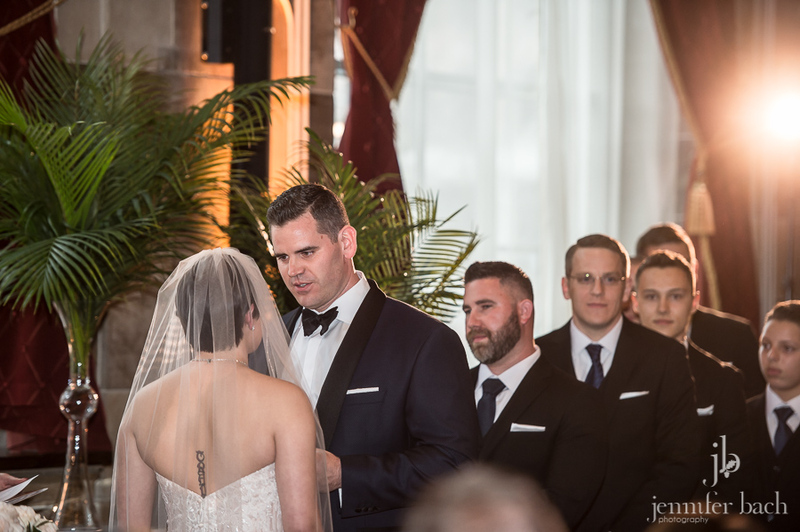 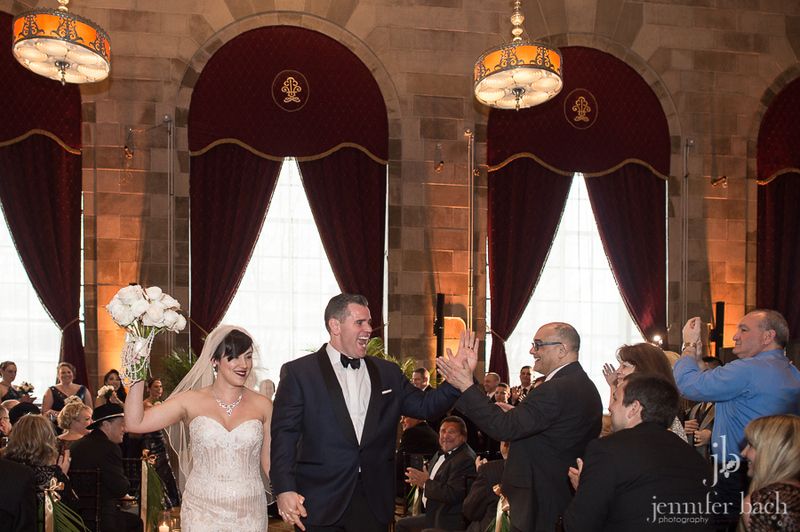 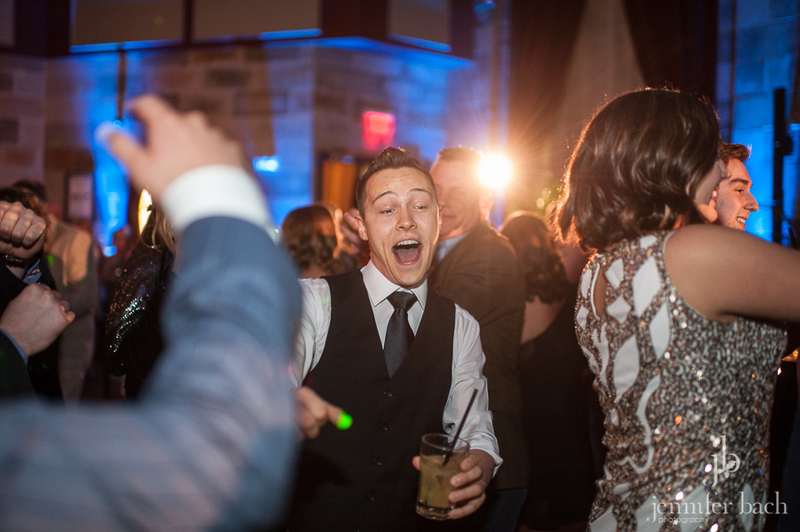 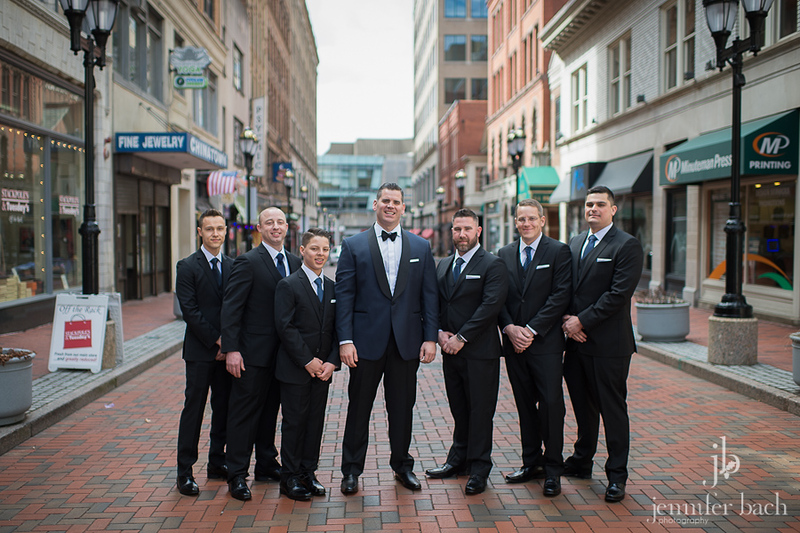 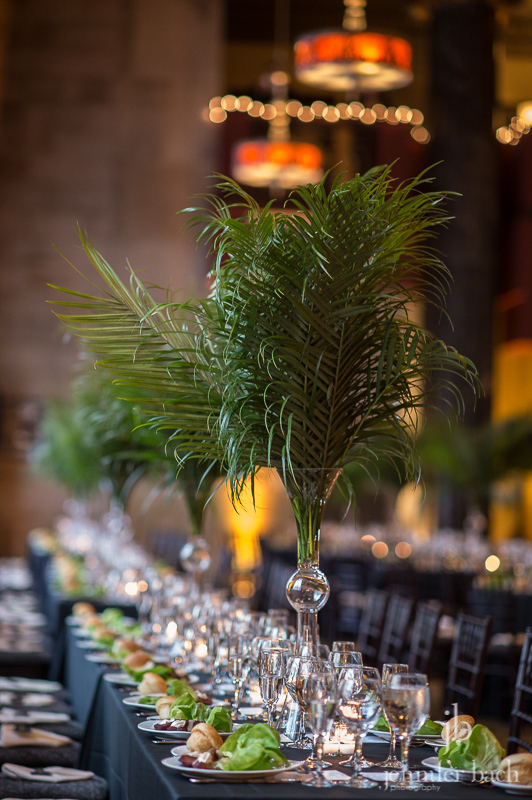 Last week we were very excited to be part of Gabi and Seth’s 1920’s Great Gatsby themed wedding at the Society Room in Hartford for many reasons. 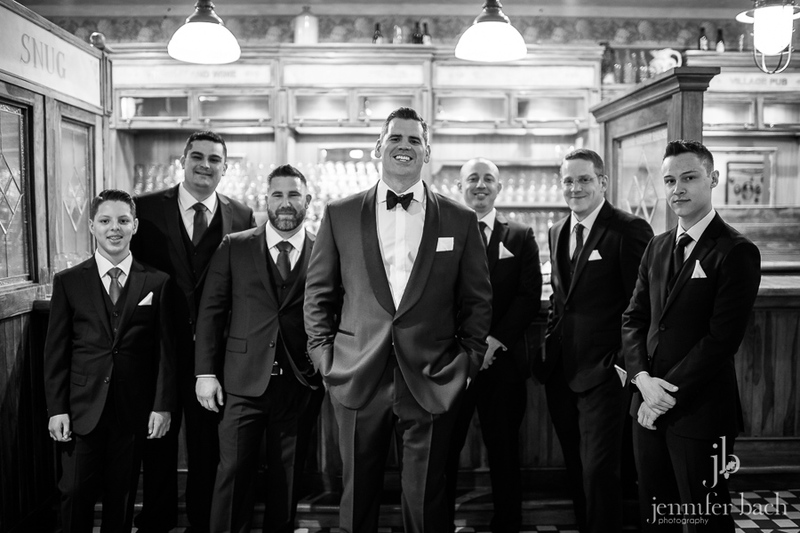 Seth is our financial planner, and anyone who owns their own business knows how important and overwhelming that can be! 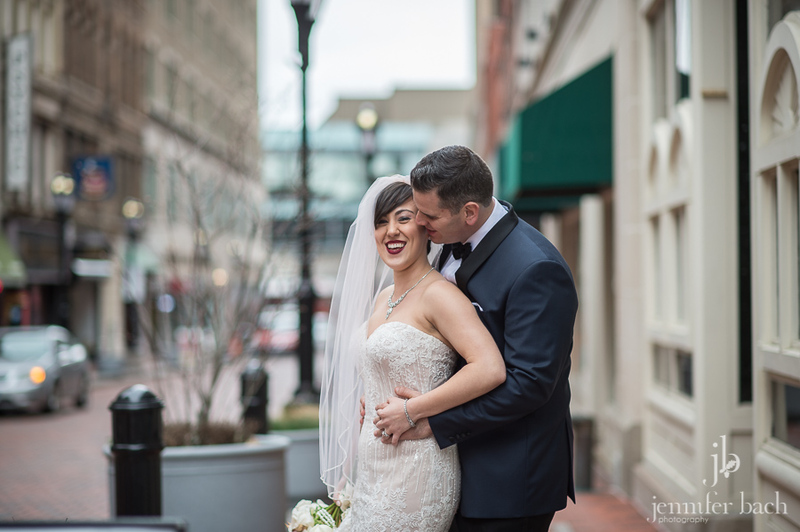 Seth has been so great to work with and we have loved getting to know him and Gabi. 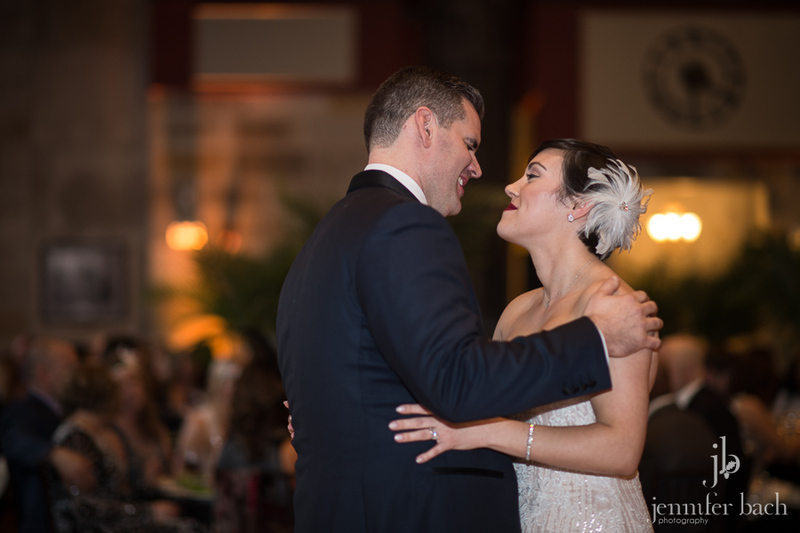 They are really great together! 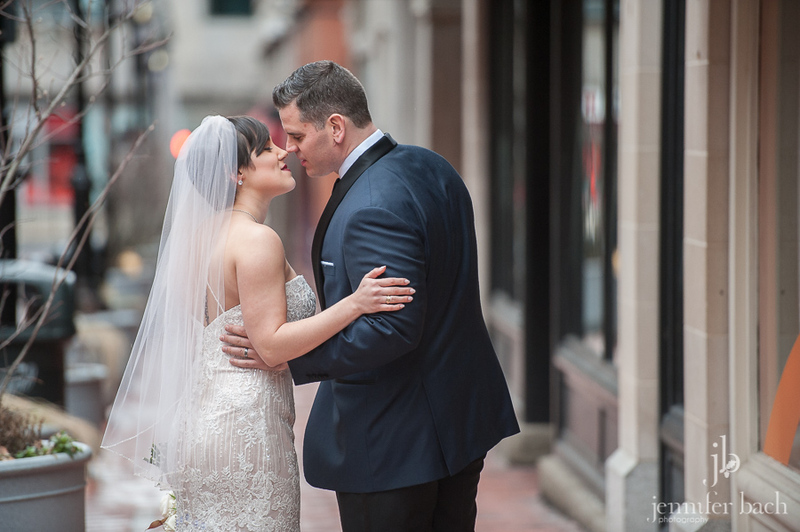 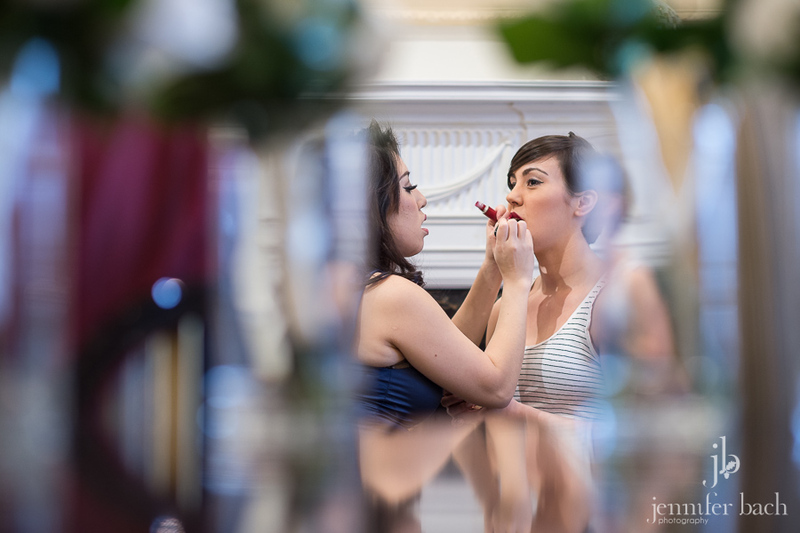 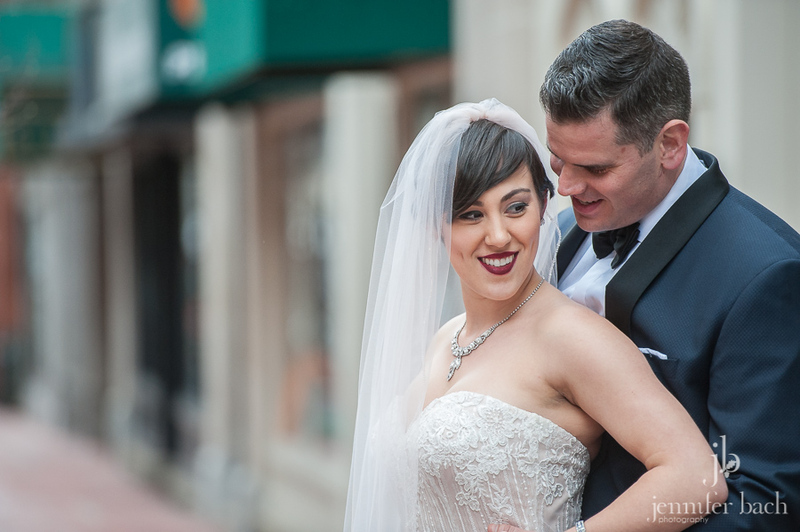 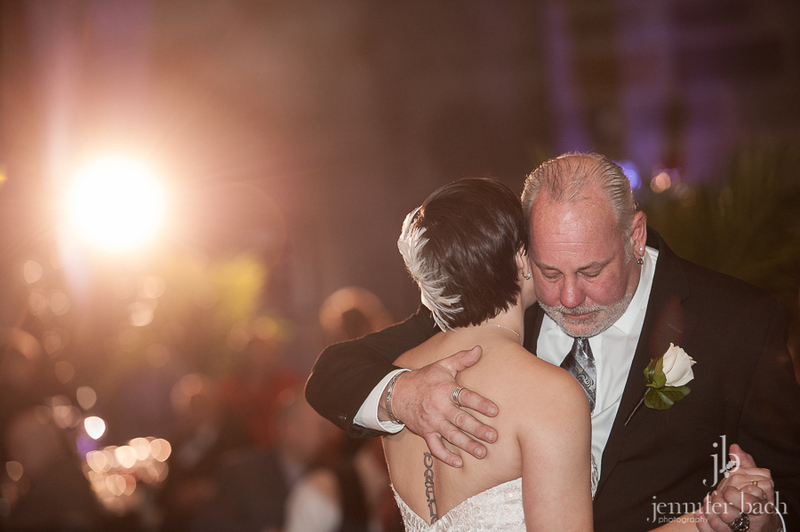 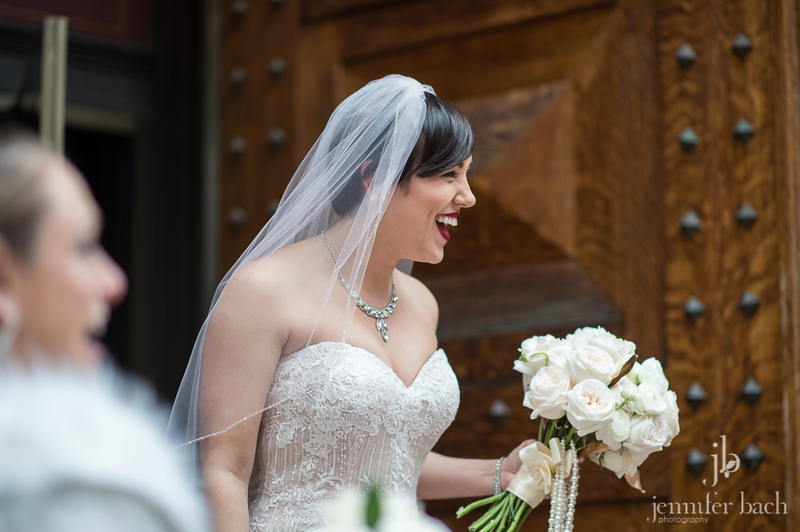 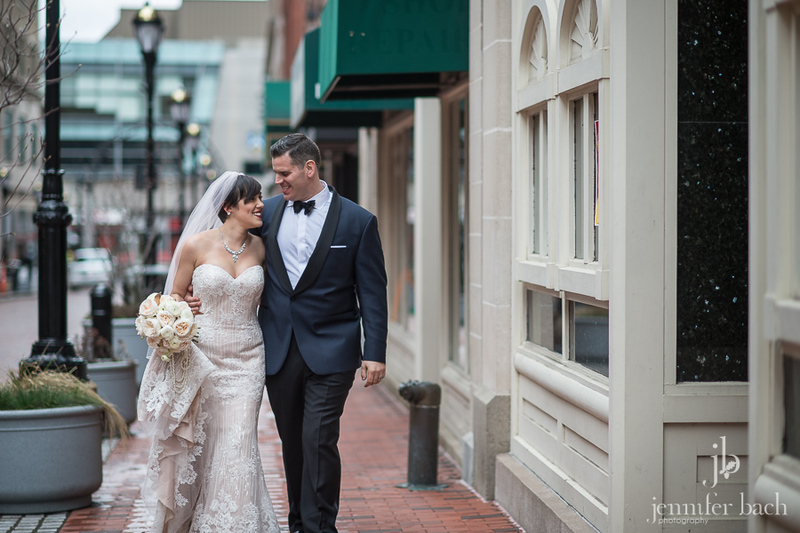 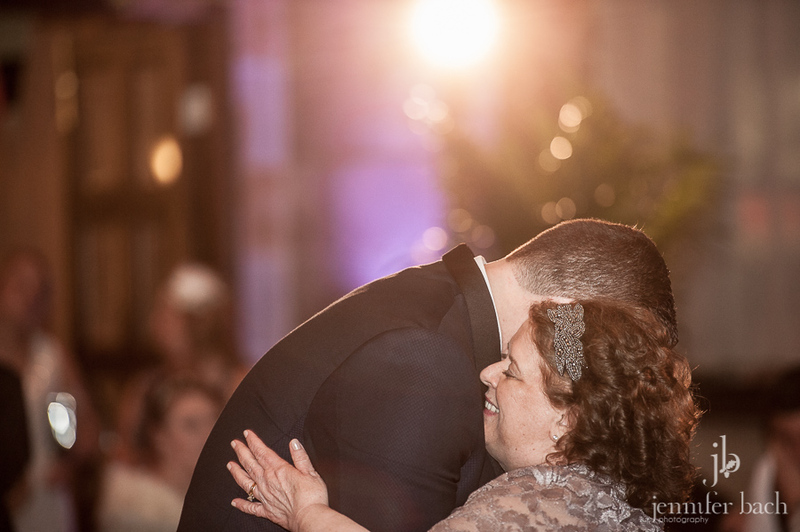 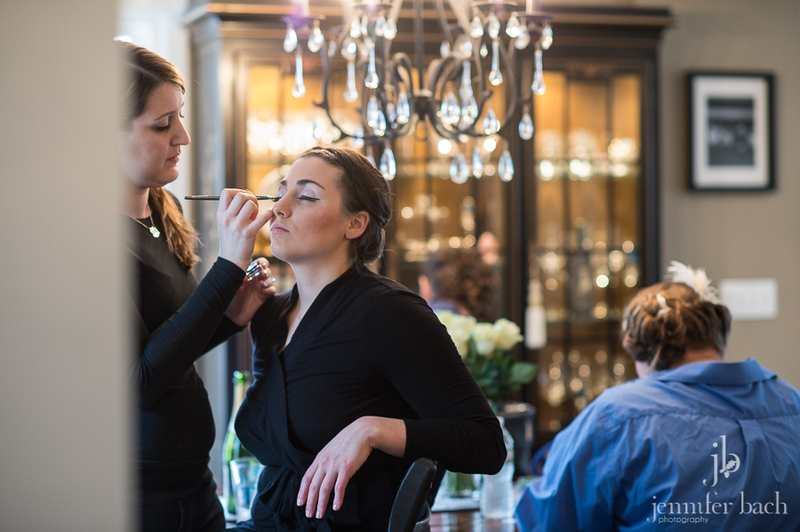 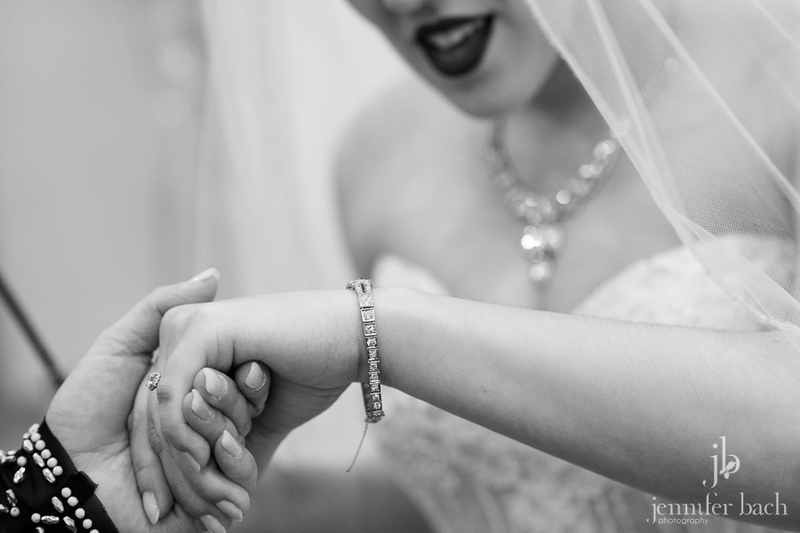 We were incredibly honored to photograph their amazing wedding day. 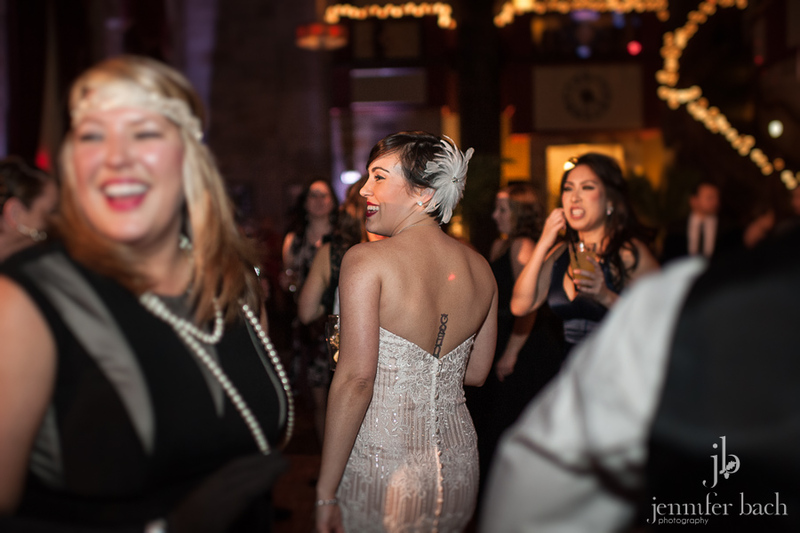 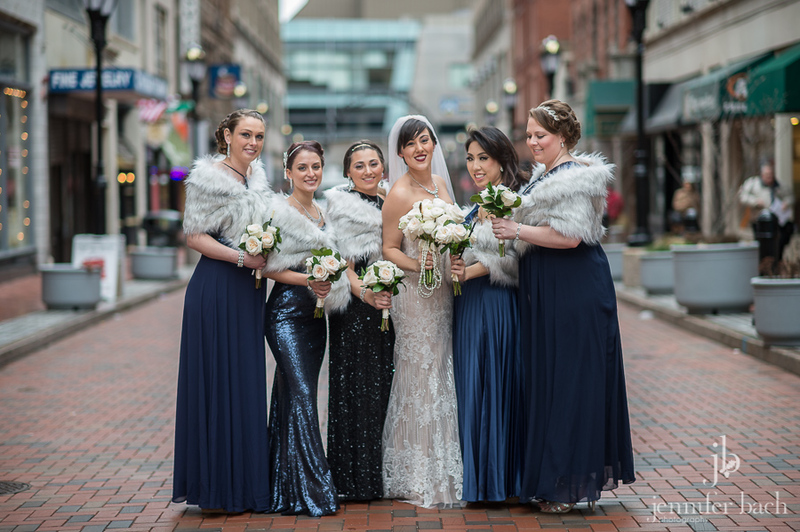 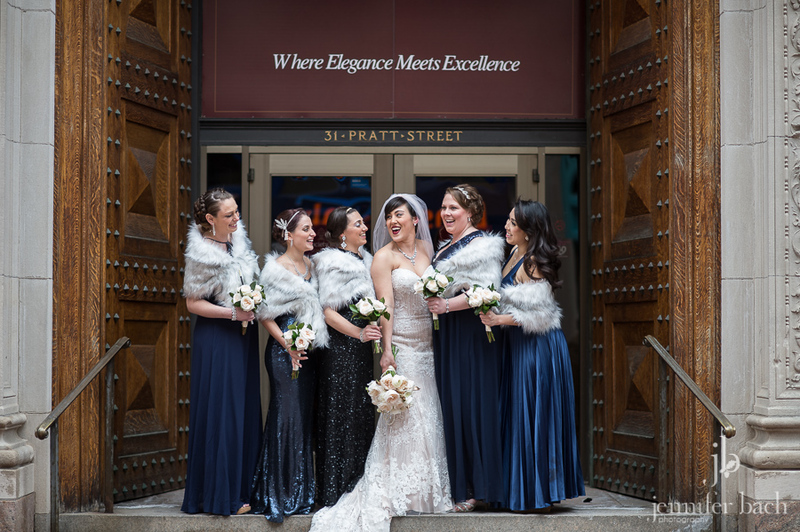 Their 1920’s theme was a perfect fit for the Society Room in Hartford, and Melissa from Stylish Blooms did an amazing job bringing their vision to life. 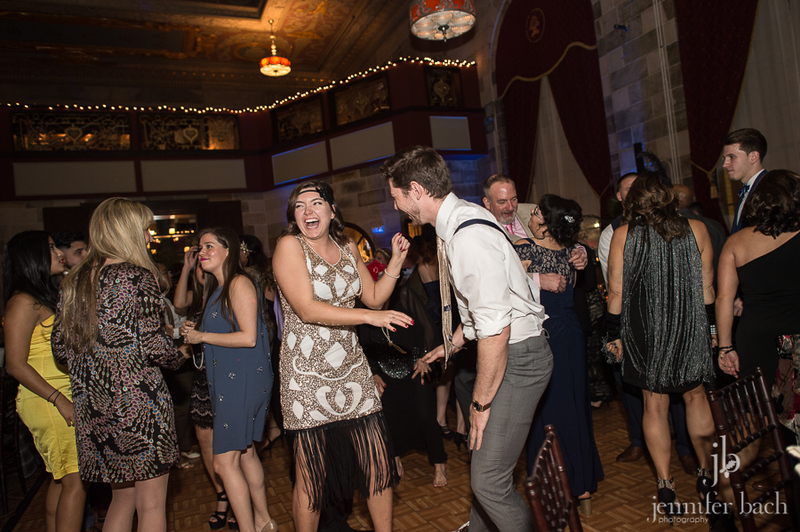 And we loved that their guests joined in the fun by dressing the part, too! 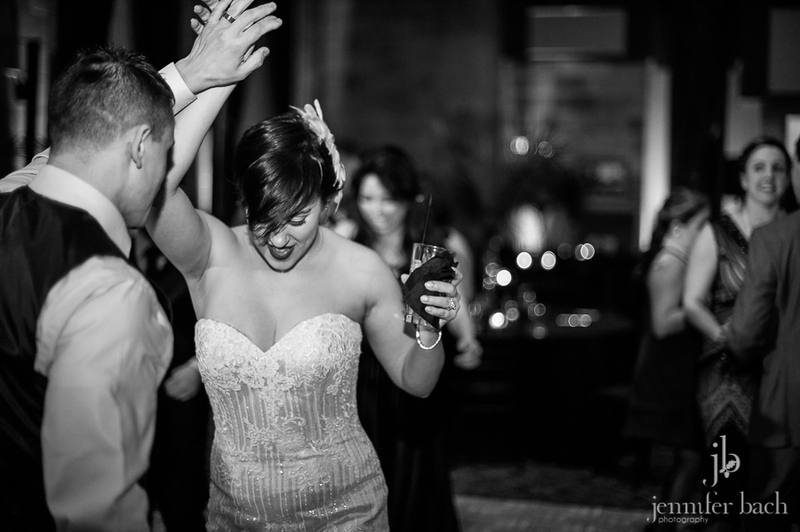 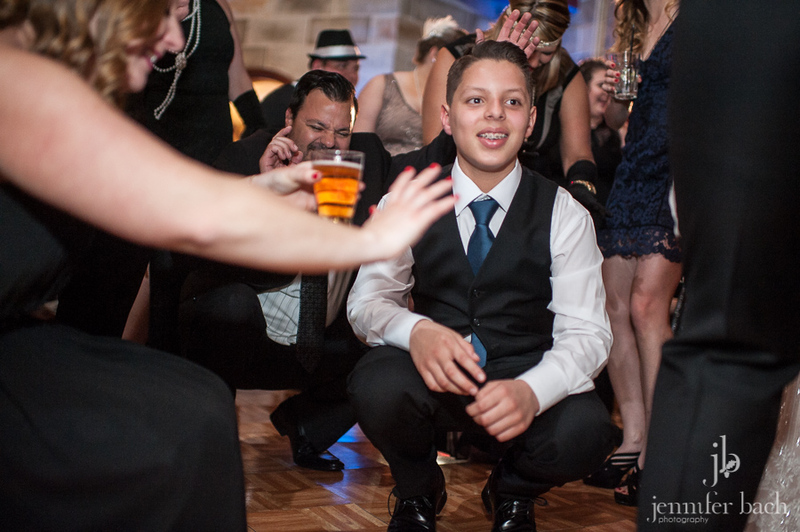 It was such a fun and beautiful night!